We're here to take care of all the thinking and workout planning to hit your goals. When you first download the app you'll be asked questions that helps us build a plan for you. The full plan of workouts will be added to your workout queue and you can try the app totally free for 7 days. 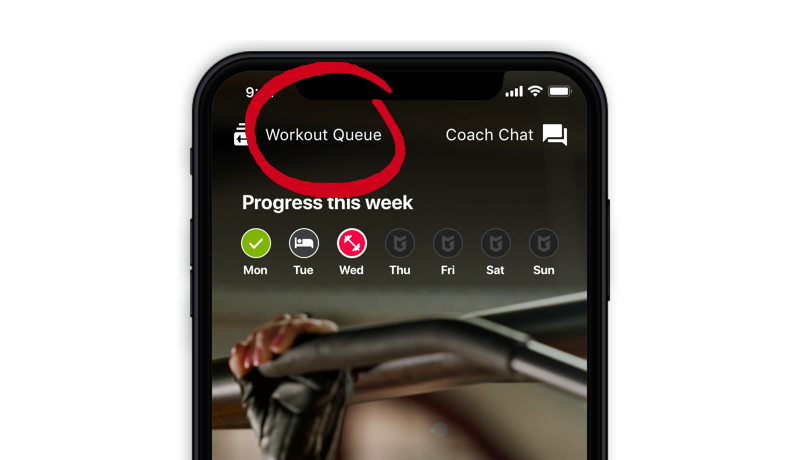 Your workout queue is completely flexible and acts just like a music playlist, where you can add as many workouts as you wish. You get the recommended structure to hit your goals. Based on tens of thousands people having achieved amazing transformations with Gym Plan. Members get access to our specialised huge collection of preset workout plans. They're fun, super effective and challenging. Many ready made plans have specific follow on plans as part of a series to ensure progress is always being made. Go to Search > Browse All > Full Plans. You can add an entire preset plan and easily replace your initial plan created with one tap. Swipe left on an exercise to get a list of suitable alternatives. Learn more and see a demo here. Tap the three dots ••• next to the workout name to swap it for something similar.